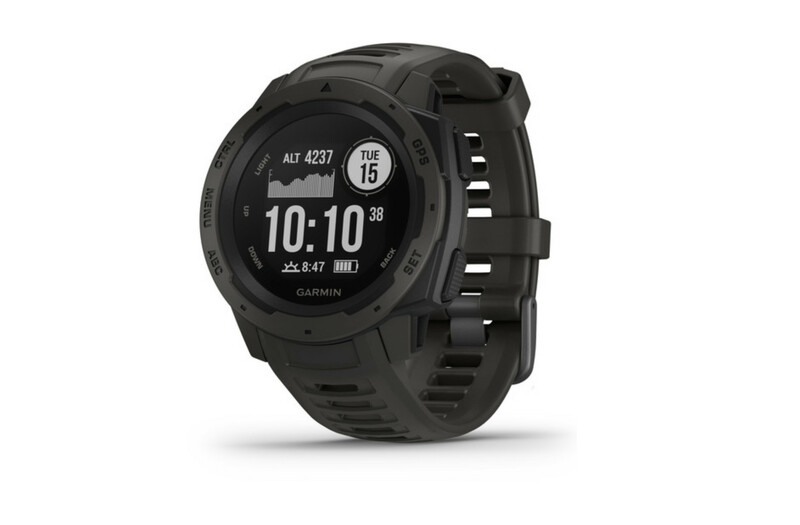 Garmin, known for its fitness wearables, has introduced a new watch to its line, the Instinct. The Instinct is a bit different from its previous offerings, being marketed as a "rugged GPS watch built to withstand the toughest environments". 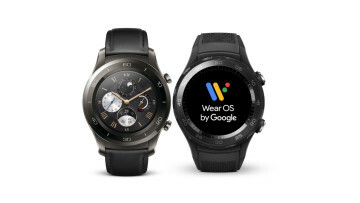 While other companies claim its devices are meant to stand up to abuse, Garmin perhaps takes this to another level by offering a watch that has "U.S. military standard 810G for thermal, shock and water resistance (rated to 100 meters)". 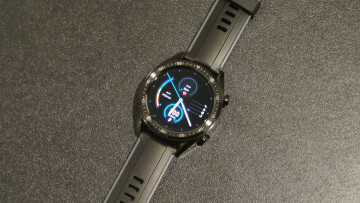 The watch has a "fiber-reinforced polymer case" that is meant to add durability to the outer shell and also has a "chemically-strengthened, scratch-resistant display" with high contrast that will make it easy to read in most conditions. You can see the full details of its features below. 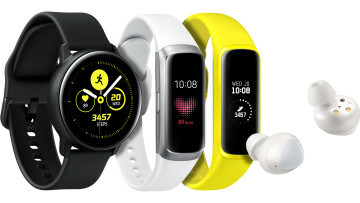 Like other Garmin watches, you will still be able to use it for training as well as monitoring heart rate and activity using its built-in sensors. 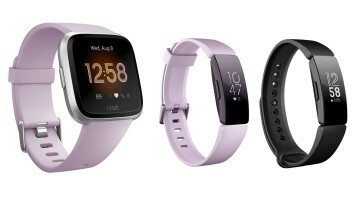 Like many of Garmin's more recent watches, you can see notifications on the Instinct when you have it paired with your smartphone. The Instinct is now available for $299.99 and comes in three colors. The Nokia 2.1V could be HMD Global's first carrier deal in the U.S.